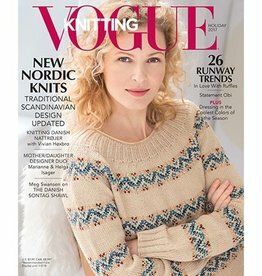 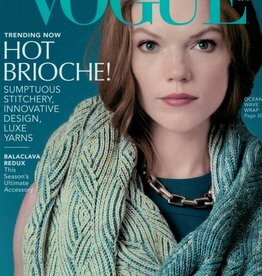 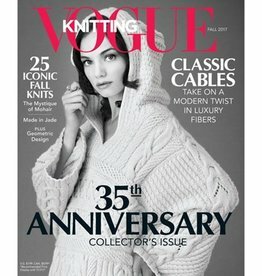 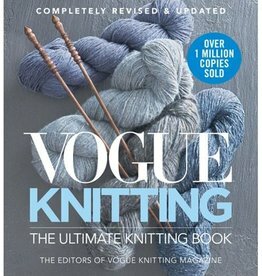 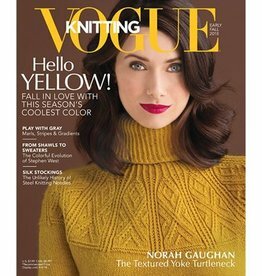 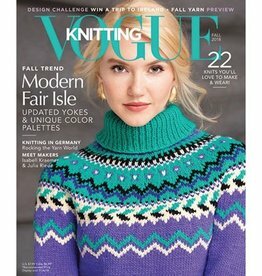 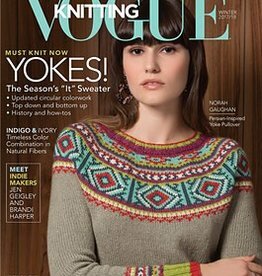 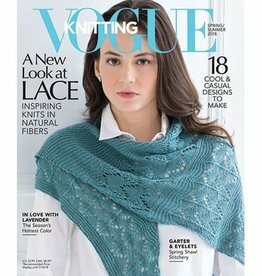 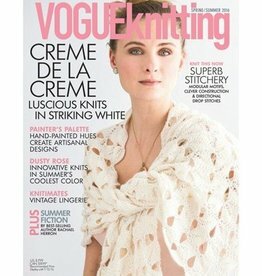 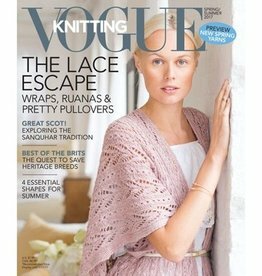 For over 30 years, Vogue Knitting has delivered topnotch needlework technique and high-end fashion to hand knitters around the globe. 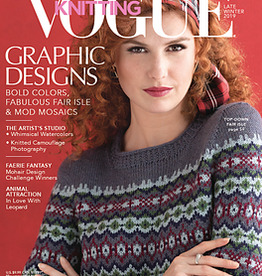 Each issue offers up designer exclusives, the best knitwear from the industry's top talents and expert advice. 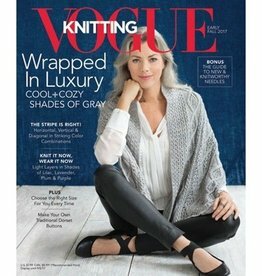 You can't afford to miss an issue!